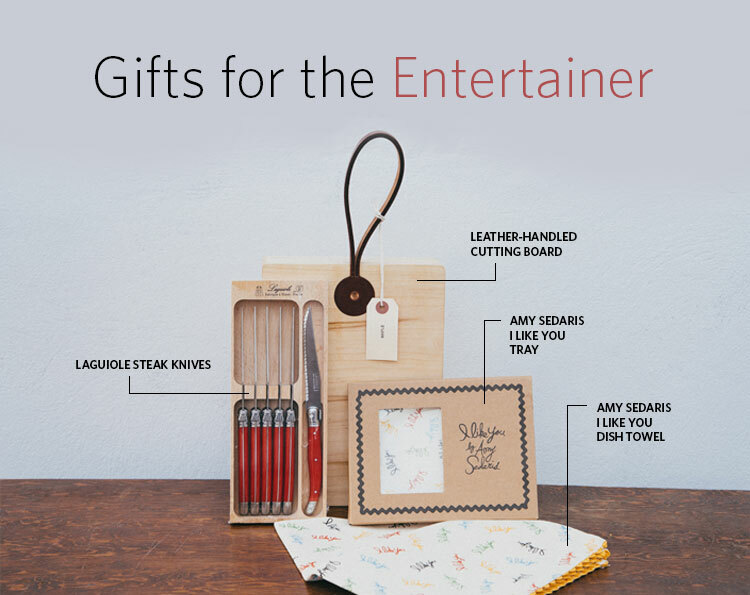 Whether you’re doing the cooking or you’re going as a holiday guest, these kitchen items are a double treat—cute and super helpful for the holidays. 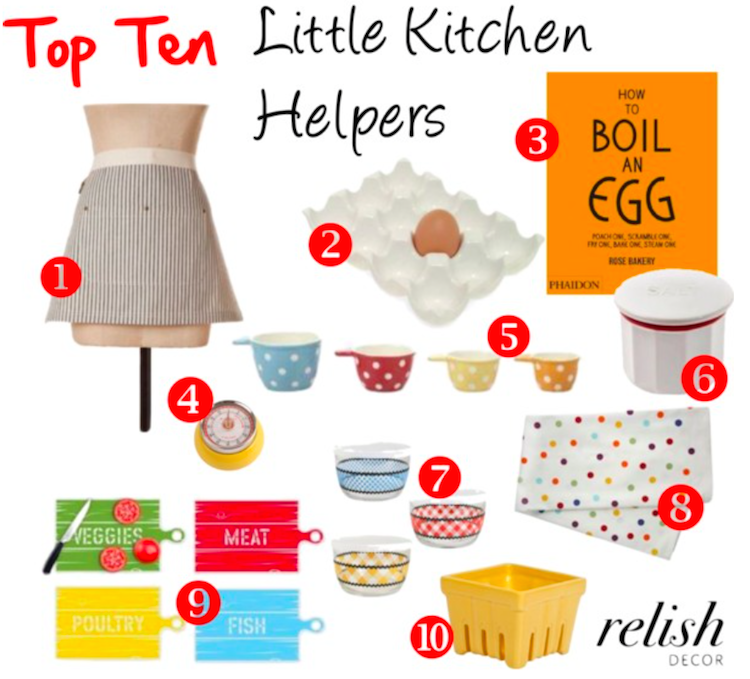 These are our top ten little kitchen helpers, keeping you clean, organized, and adorable while you do it. All items are easy to use and easy to wash.